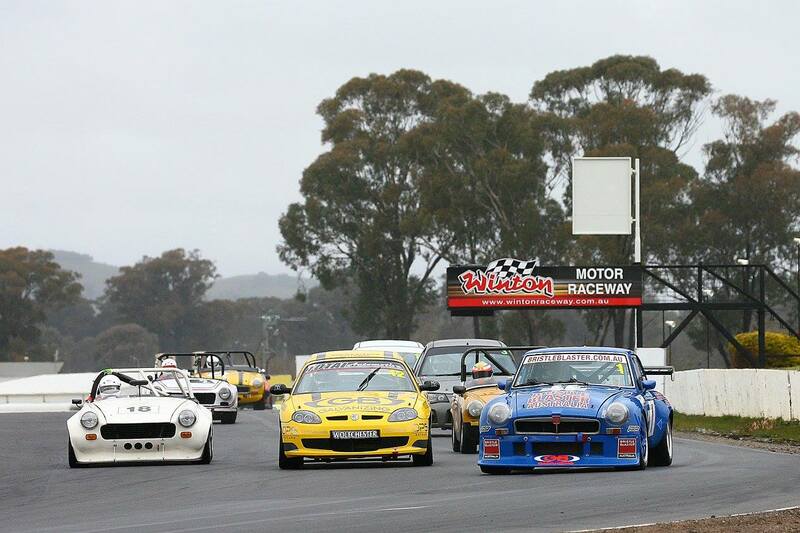 MG Racing welcomes the MGCC Youth register to Sandown Historic this weekend. 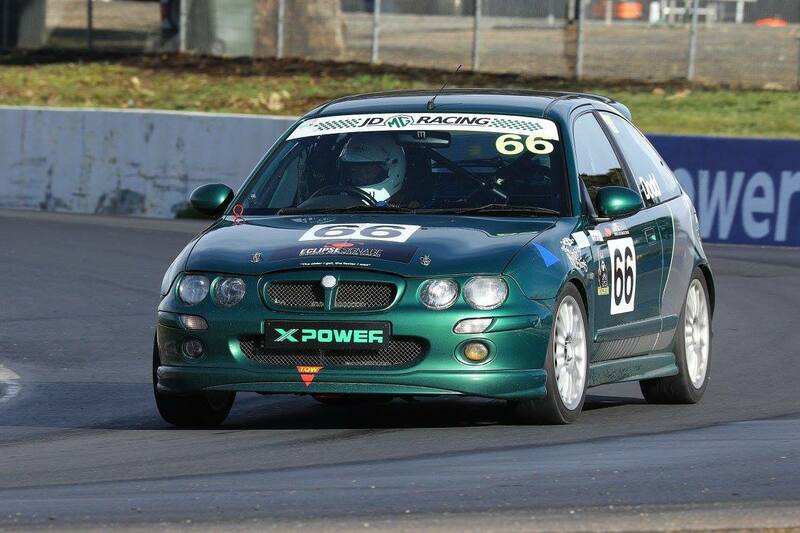 Youth Register captain Adrian Hunter will bring nearly 15 attendees along to join the MG Racing event on Sunday. Racing register captain Paul Vernall commented it was great to get some young people enthused “MG’s are filled with an ageing demographic, so its great to see a few young kids keen to come along and experience what MG Racing is about, we have a great history of being involved with driver training and this extends that support as we welcome them to the paddock and our bbq lunch”. 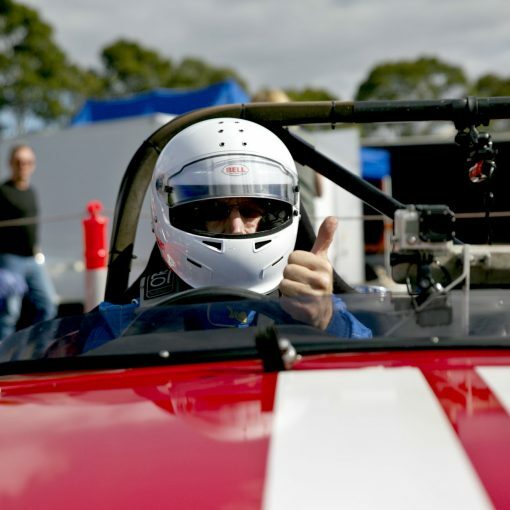 Adrian Hunter felt the event was a great opportunity to experience motorsport for the younger club members with a common passion but also utlise the car clubs connections with registers. 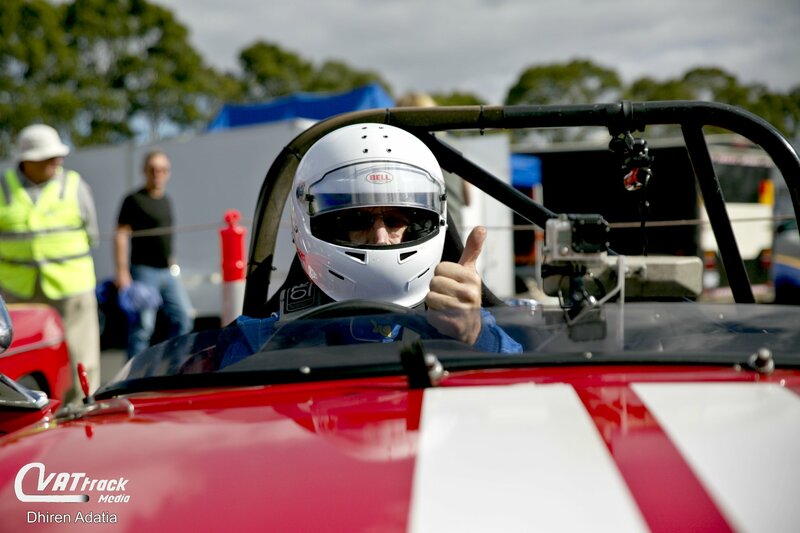 Keep your eye out for some pictures from the action across the weekend!